Changing wallpapers is the quickest way to freshen up a dull device, and finding a good wallpaper is not a difficult task too. Just perform an image search on Google and you’ll come up with tons of good wallpapers. But they are just good, and why settle for good when you can have better, right? It’s 2016 and there is an app for everything including wallpapers. 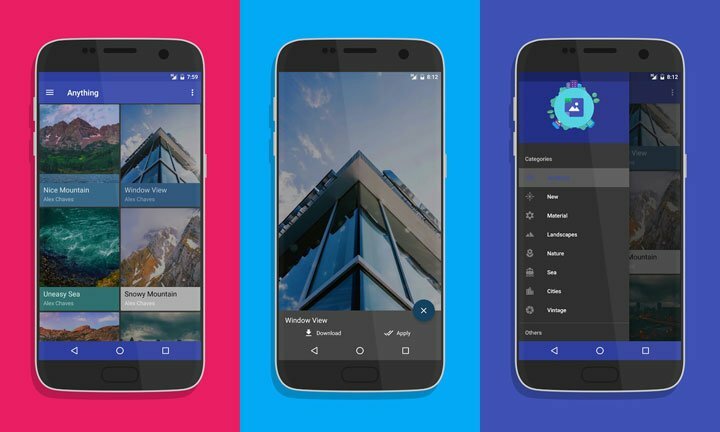 So instead of searching for them in the image searches or internet communities, just head to the Google Play Store and grab yourself one of the 4 awesome wallpaper apps we are about to mention. 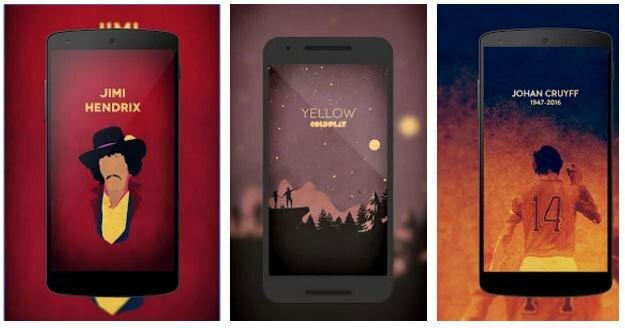 Flatsters Minimal Wallpapers is a collection of, as the name suggests, flat and minimal wallpapers. The collection here is not that huge, but if you prefer quality over quantity, then it is for you. As of now, it has wallpapers for a few Football teams, TV shows, Music, etc. New wallpapers are to be added soon. SimplyPaper offers some amazing and minimal wallpapers. 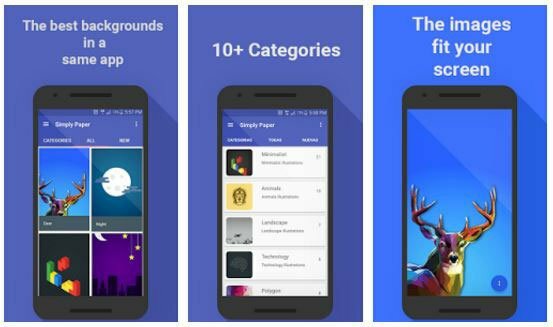 It has 10+ categories including minimal, animal, polygon, landscapes, technology, etc. All wallpapers are designed in portrait orientation, so they will fit your device perfectly and are not suitable for tablets. But the good thing is that it has a separate category where it shows all those wallpapers which are designed for tablets. All the wallpapers are in 3k resolution and can be downloaded and stored on your device. 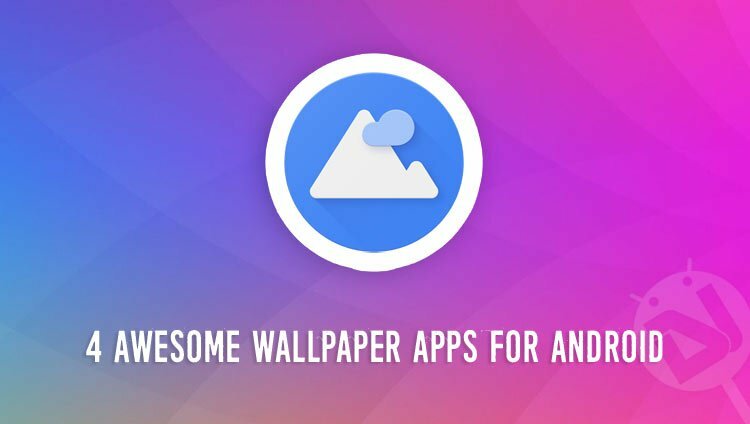 Absolutely Wallpapers is a wallpaper collection app with more than 300 wallpapers which are stored in the cloud and are designed in 2K or higher, divided into 6 categories like nature, sea, landscape, material, etc. You can either directly apply these wallpapers on your home screen or save them on your phone. 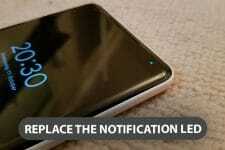 It has push notification facility so you get notified when new wallpapers are available without updating the app. The wallpapers in this app are only for personal use and should not be used for commercial purpose. 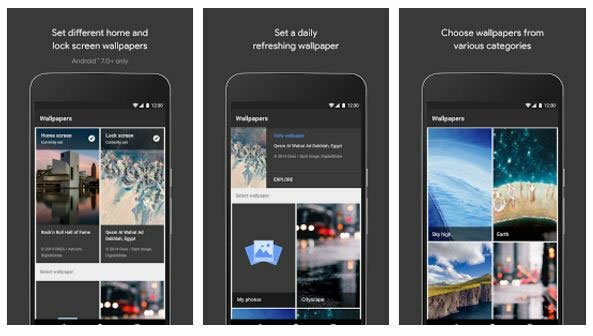 Wallpapers, by Google, offers all the wallpapers from Pixel devices. Other than that, it also fetches wallpapers from Google earth collection and Google+. 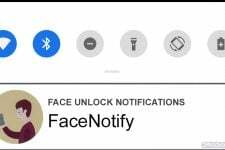 The app is divided into multiple categories like nature, landscape, cities, life, etc. All wallpapers are of high quality and you can set them to change everyday i.e. wallpapers change on its own one day after another.